By purchasing a "Older than 1 year" warranty rod from Denali Rods, you are still obligated to return the original rod in its original broken condition (do not cut down) to Denali Rods. 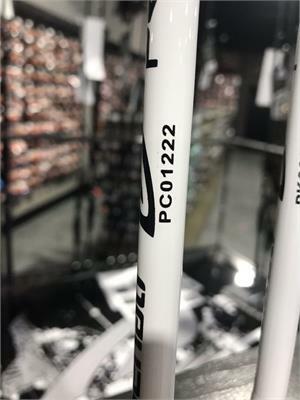 If you do not have your original invoice and are unsure of the age of your rod see the chart at the bottom of the page to determine your warranty start date. The replacement rod will not be sent until the damaged rod is received by Denali Rods, and please send a copy of this invoice when you return the warranty rod. 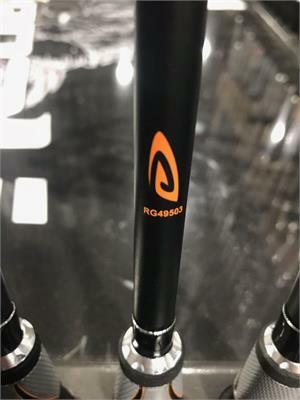 The replacement rod will be shipped to the shipping address noted on your invoice, if you need it shipped elsewhere please make a note in the comment section (during checkout) with a complete shipping address. We recommend using www.vipparcel.com to return the rod to Denali via the United States Post Office. You will have to create an account but there are considerable savings by utilizing this site. * When you create an account it takes up to 4 hours to get your account provisioned.